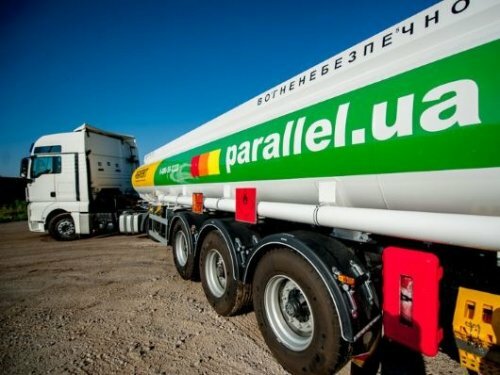 Parallel, a leading regional fuel operator of Ukraine, paid three times as much taxes to the government in 2018. The total amount of taxes and duties made UAH 1.86 billion, including almost UAH 1.84 billion paid to the national budget and UAH 20.72 million to local budgets. Increased fuel imports accounted for the growth of tax payments to the government as Parallel significantly boosted fuel supplies in 2018 compared to 2015-2017. The increase in procurements of petroleum products from external suppliers generated more excise taxes and taxes paid to customs agencies. “Parallel has been a bona fide taxpayer since the first day of operation. Last year, we broke the record for taxes paid to all kinds of budgets. As a socially responsible company, we build a transparent business not only to benefit our clients and partners, but also to improve the living standards for all citizens who receive pensions, salaries, subsidies and other social benefits on time,” said Hristo Ivanchev, Parallel CEO.